Proposal to remove the Exeloo toilet and make the existing public toilet a fully accessible toilet. 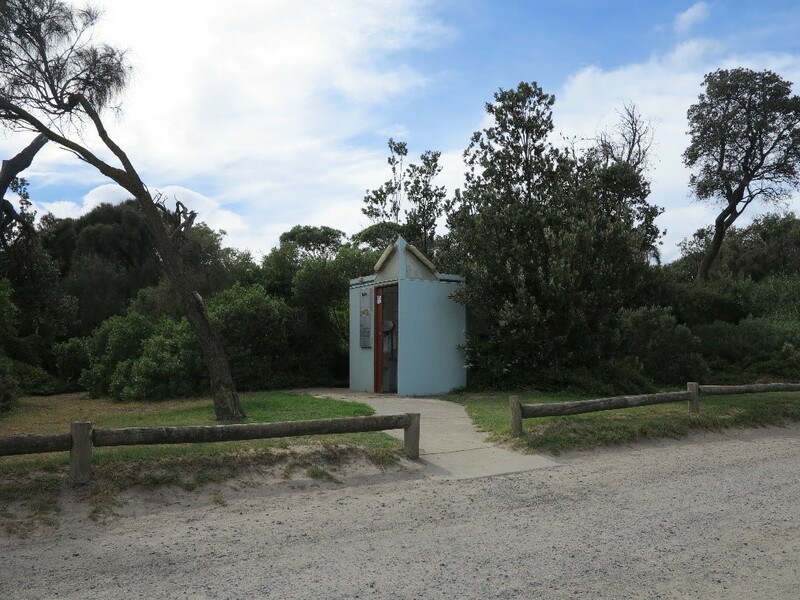 We are proposing to add new facilities for people with a disability, next to the existing bluestone public toilet in the northern car park at Ricketts Point in Beaumaris. The new facilities would include an adult sized change table, a hoist, and a shower. We are also proposing to remove the 'Exeloo' located on the foreshore. It is proposed to locate the new accessible facilities next to the existing bluestone public toilets. It is proposed to remove this toilet. How often do you visit Ricketts Point? Do you support the addition of new facilities (next to the existing bluestone toilet) for people with a disability? Do you support the removal of the 'Exeloo' toilet on the foreshore?